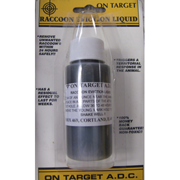 RACCOON EVICTION LIQUID (REL219) Northern Sport Co.
About 1 ounce of this product will make the female remove her family from the dwelling in no more than 48 hours. It almost always works on the first night but has taken over 2 days. You must enter the attic to apply this liquid. Place the liquid on a tennis ball, then screw the ball to a large nylon piece of rope. Toss the ball in those hard to reach places near the den and retreive. Do this in every spot of the attic except near the exit hole. 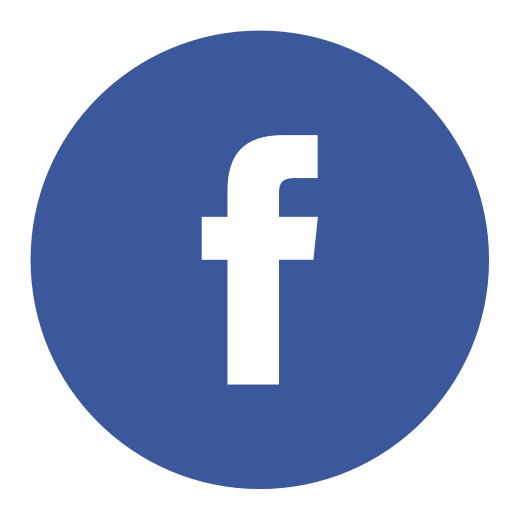 In two days mark the hole to make sure there is no activity. Then seal up the hole. I hate to leave a job without the animal, but there are some situations you just can't control!